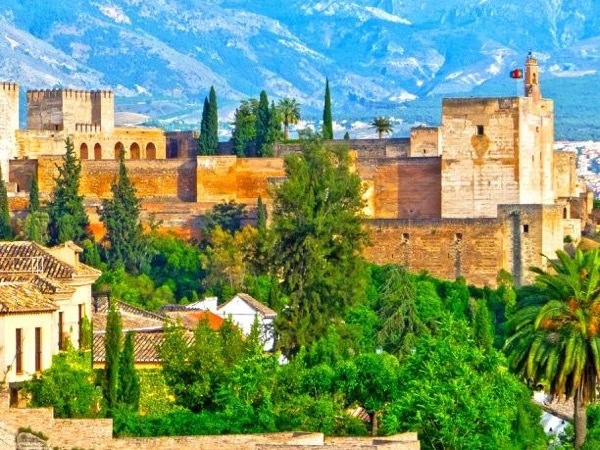 Traveler Review for Private Tour in Granada, Andalucia, Spain by Tour Guide Mirian C.
About Mirian C. Message Mirian C.
Mirian is an excellent guide. Friendly, prepared, peronable. We had a very interesting, enjoyable, relaxed tour of the incredible Alhambra.